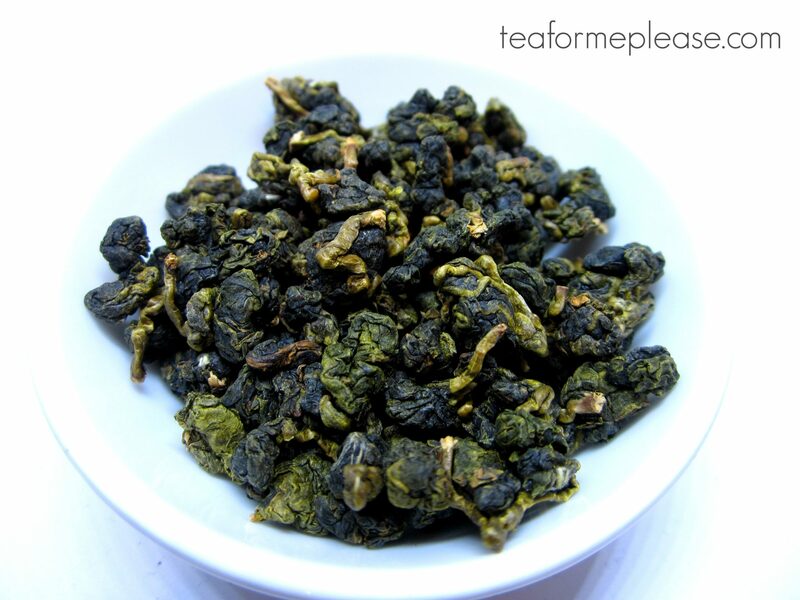 Oriental Beauty, aka Dong Fang Mei Ren or Bai Hao, is an oolong that is traditionally produced in Hsinchu County of northern Taiwan. 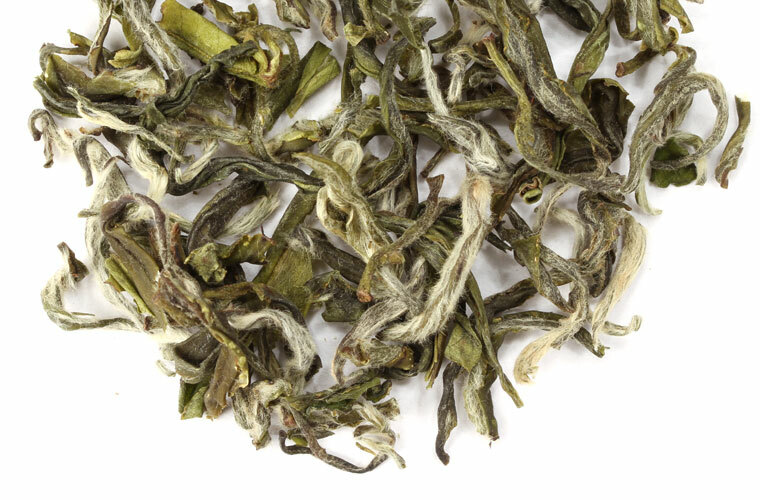 It differs quite a bit from other oolongs from this region. The summer harvested leaves are not rolled into a ball style and they are allowed to oxidize significantly. This tea is probably best known for its unique fruity taste. It is all thanks to the leafhopper, a small insect that feeds on the plant prior to harvesting. This starts chemical reactions within the leaf that alter the aromas that we experience. That’s right, bugs make tea more delicious! Tea Repertoire is a fairly new company based in London. 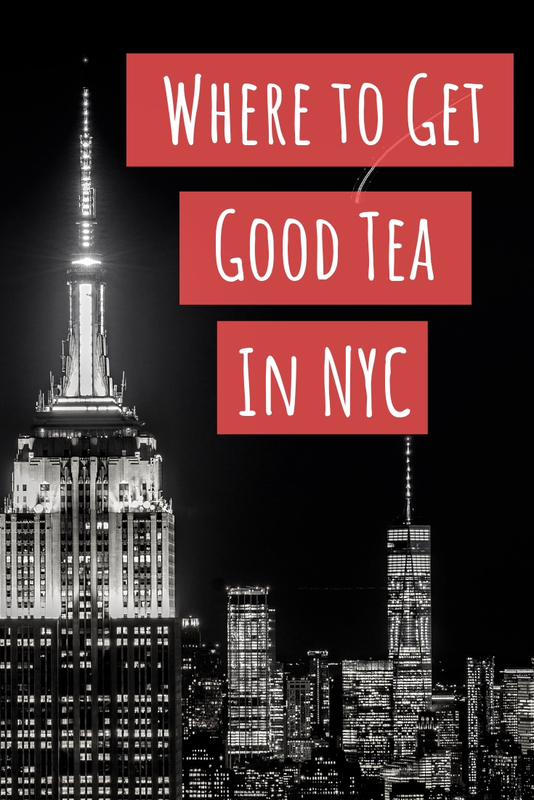 When they reached out to me about reviewing some of their teas I was really impressed by their passion. I also couldn’t help but ooh and ah when I saw two different honey black teas among their carefully curated collection. There are reviews of those coming down the pipeline but I couldn’t resist reaching for the Oriental Beauty. It has been a while since I’ve had one worth writing about here on the blog. The dry leaf was really beautiful to look at. I can see why they called this their classical OB. This tea is sometimes called 5 color tea because the leaves can range from white and green to red, brown, or yellow. My poor lighting doesn’t show it very well but even the wet leaf was a kaleidoscope of these colors. The liquor was a beautiful pale amber with great clarity. I found myself sniffing the lid of my gaiwan over and over again to take in the complex aroma of this tea. I must admit that this is not something I often do as I really prefer aroma cups for that purpose. I always try to follow tea vendor brewing recommendations when writing reviews since that is how they intend for consumers to experience their tea. If there is enough leaf to play around with I’ll experiment on my own. I was glad that I did that with this tea because gongfu definitely made it shine. Notes of sweet honey danced around apricot and a subtle hint of spice. The finish had a refreshing crispness that reminded me of ripe grapes. 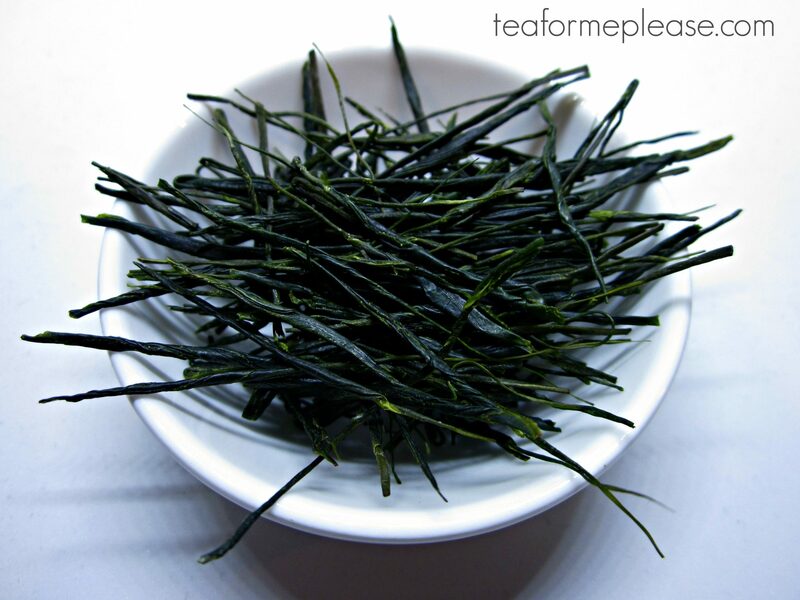 Tea Repertoire recommends this tea to fans of Darjeeling and I can definitely see why. That ending grapey note could definitely be described as muscatel. Classical Oriental Beauty sample provided for review by Tea Repertoir.